Healthy heart not only gives a perfect life it also gives a reason for the family smile. Take a single look- “BODY NEEDS GOOD BLOOD CIRCULATION, FOR BLOOD CIRCULATION HEALTHY HEART IS MANDATORY” according to biological Experiment. But do you ever think about your heart functionality, health, care, and protection? If you don’t think about Healthy heart that means you are inviting the death. Do you want to know how to keep your heart healthy? So, don’t worry because we will give you the top 10 healthy heart tips. Understand below-listed tips and don’t forget to follow these tips. Nowadays, everyone is busy with a regular schedule that’s why they don’t care about health. But this is not a good thing. We must care for our health. 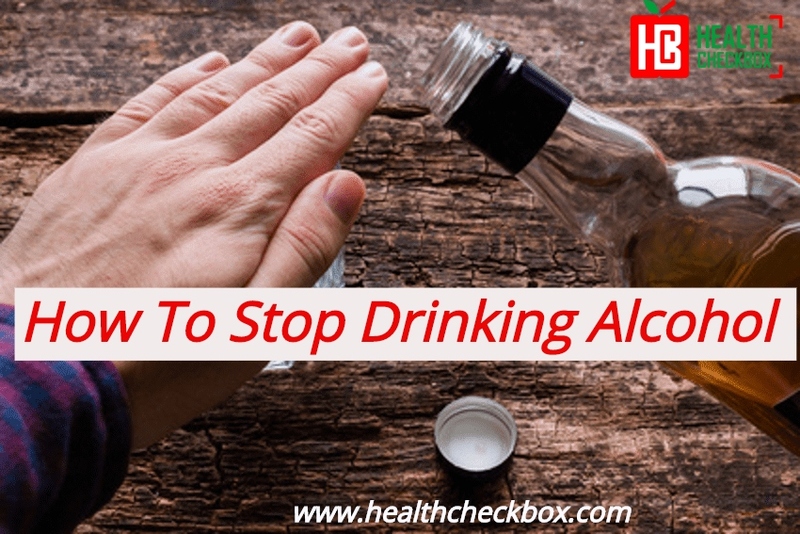 As we all know that heart problems are increasing day by day. Most of the people suffering from heart disease. But don’t worry a healthy lifestyle will make your heart healthier. It’s important to remember that the decisions you make in your everyday life have direct results on your health, especially your heart. Because your heart works such a crucial function, taking care of it becomes all the more important to your overall health. 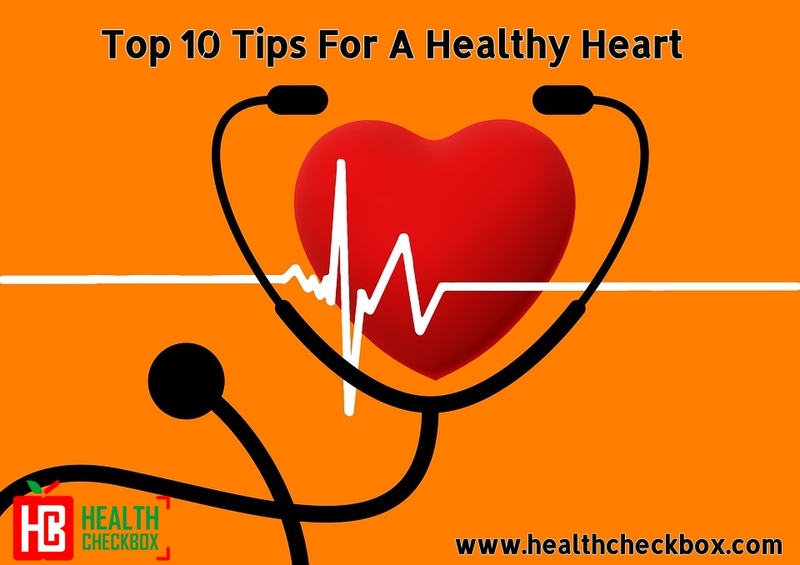 Keeping your healthy heart is not an easy task but fortunately, there are numbers of healthy heart tips that will definitely help you to keep your heart healthy. And there is one more important thing is that you should know why you need a healthy heart. because you will be more capable to follow these healthy heart tips after understand their value. Why you need a healthy heart? Decrease the ratio of low and high Blood Pressure (BP). Reduce the problem related to hearing loss. A healthy heart is directly proportional to blood circulation ratio. Here, we have listed some Healthy heart tips. Just follow these tips, it really beneficial. Avoid smoking for Healthy heart. We all know that smoking is not good for our heart even our overall health. So, first of all, you need to give up your smoking habit. Injurious Smoking chemical in cigarette Hydrogen cyanide, Formaldehyde, Lead, Arsenic, Radioactive elements, such as uranium Benzene, Carbon monoxide, Nitrosamines, Polycyclic aromatic hydrocarbons (PAHs). Smoking is one of the major reason for coronary heart disease. A year after giving up smoking, your risk of a heart attack reduces to about half that of a smoker. 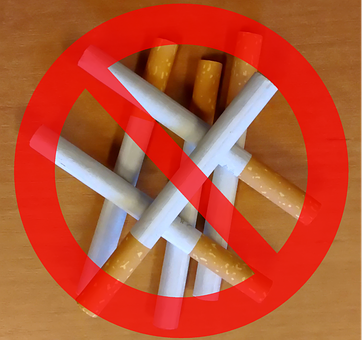 In simple words, if you want to keep your heart healthy, you must avoid your smoking habit. 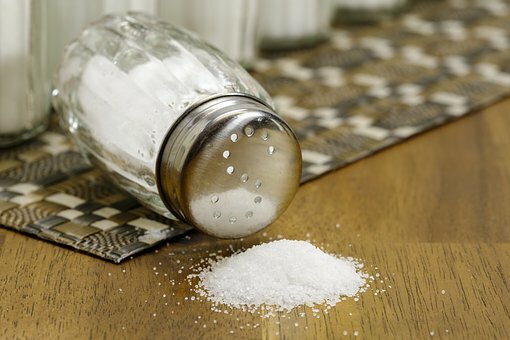 To keep normal blood pressure, avoid using salt at the table and try adding less to your food. Once you get accepted to the taste of food without added salt, you can cut it out totally. Try to take no salt diet. Watch out for high salt levels in preserved foods. Most of the salt we eat is already in the foods which we purchase. Check the food labels – a food is rich in salt if it has more than 1.5g salt (or 0.6g sodium) per 100g. Adults should eat less than 6g of salt a day in total – that’s approx 1 teaspoon. This is a good habit to keep your healthy heart. So, don’t eat salty food. We all know that maintain a healthy weight is not simple but it is important for a healthy heart. Being overweight can increase the risk of heart diseases such as heart attack, stroke, high blood pressure etc. or other health problems. Overweight and underweight both are bad conditions. So, do some efforts to maintain a healthy weight. Exercise: This is the best way to lose extra weight. You have to do exercise regularly. You can go for a morning walk. Maintain Calories: Be aware of the balance between the calories you eat and the calories your body needs. 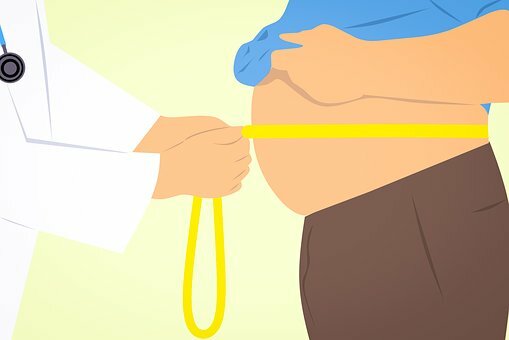 To lose weight, don’t eat extra calories than you burn. 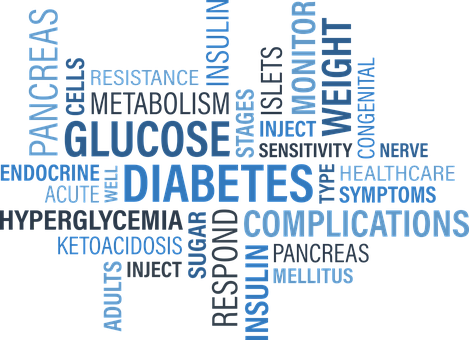 Diabetes care is important to prevent a heart attack or stroke, by maintaining the blood filter and pumping. Diabetes is also a factor that affects the heart. So, don’t forget to manage diabetes. If you are a diabetic person then you need to do extra care of your heart. You should fix your breakfast time. Breakfast, the first meal of the day which plays an important role. Eating a full of nutrition and fiber breakfast every day can help you maintain a healthy diet and weight. Whole grains, like oatmeal, whole-grain cereals, or whole-wheat toast. Eat lean protein sources, such as turkey bacon or a small serving of nuts or peanut butter. Take low-fat dairy products, like low-fat milk, yogurt, or cheese. Most important fruits and vegetables. Make sure about your food, it’s very important because if you are eating cholesterol-rich food then the risk of heart disease can increases. So, set limit the amounts of foods that contain saturated fats, which can increase your cholesterol level. Oats: this is the best breakfast food for lowering your cholesterol. It gives you 1 – 2 grams of soluble fiber. You should add it to your meal. Beans: Beans are especially rich in soluble fiber. Beans are really helpful to lose weight. Nuts: Eating nuts like almonds, cashew, walnut, peanuts, and other nuts are good for the heart. Vegetable oil: Prefers liquid vegetable oils like sunflower, canola, safflower, and others in place of butter, lard, or shortening when cooking or at the table helps lower LDL. Fish: Eating fish two or three times a week can lower LDL in two ways: by replacing meat, which has LDL-increasing saturated fats, and by delivering LDL-reducing omega-3 fats. 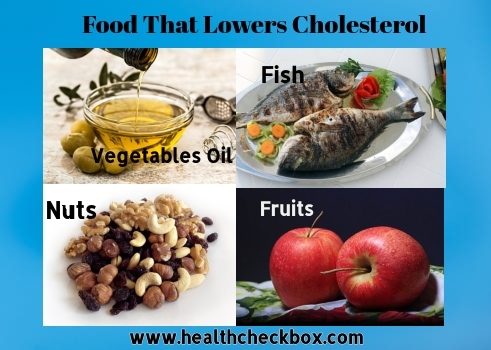 So, these are the food which will definitely help you to reduce bad cholesterol. To maintain a healthy heart, first, you have to avoid saturated fats, which are commonly seen in meat and full-fat dairy products. Eating too many foods that are high in saturated fat can increase the level of cholesterol in your blood. So this doubles your risk of heart disease. Try to get stock of what you are eating and avoid foods that are high in saturated fat. Eat more fruits and vegetables. Prefer boil and baked food instead of frying food. Avoid whole milk, use fat-free or reduced milk. 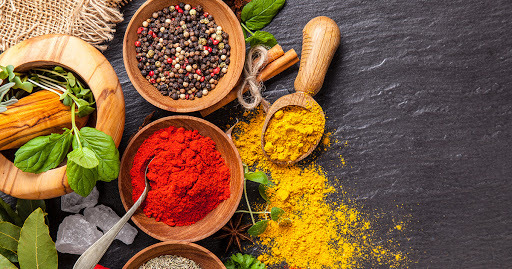 Use herbs, lemon juice in cooking instead of butter. Try to eat no more than 30g of saturated fat a day. 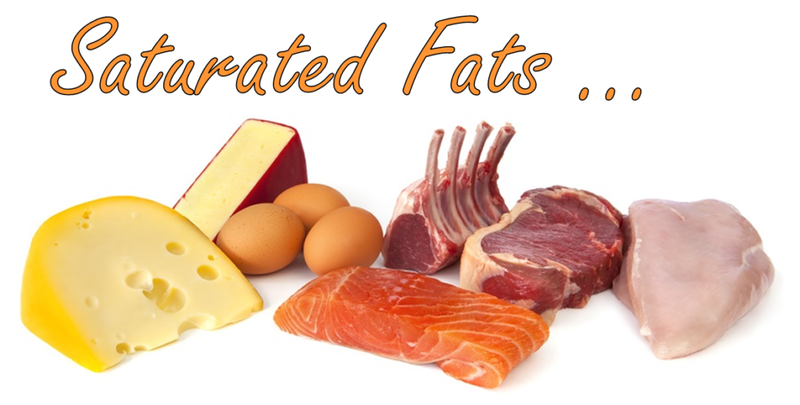 Cut down on saturated fats because its help to maintain your heart healthy. 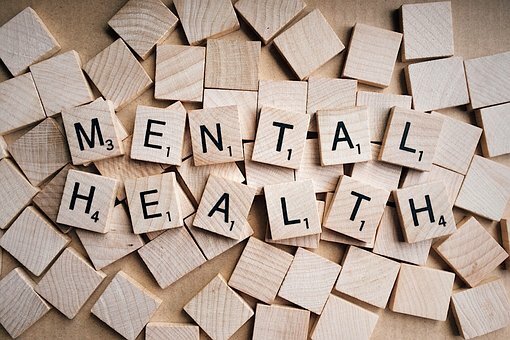 Mental Health Awareness is very important for a healthy mind and a healthy heart. 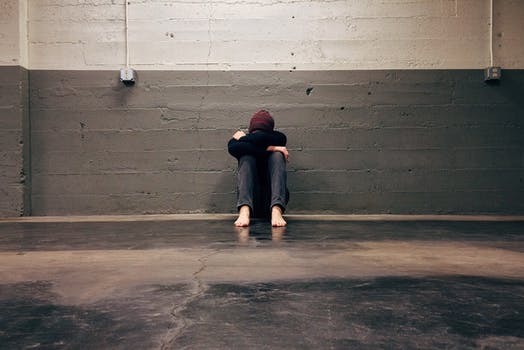 We know that there can be a greater risk of heart disease for people who have depression, or stress, are socially alone or do not have great social support. Having a great social life with friends and family can help. Depression is more than feeling sad or low. If you feel depressed for more than two weeks, then you should talk to your doctor, a family member, friend or someone you know very well. Practice Yoga is the best technique for a healthy heart. We all know that yoga is beneficial for overall health. So, you have to do yoga regularly to keep your heart healthy. If you stretch your body on a daily basis, it can also support a healthy heart. Practicing yoga is an excellent way to not only stretch your body but also enhance your balance and versatility. 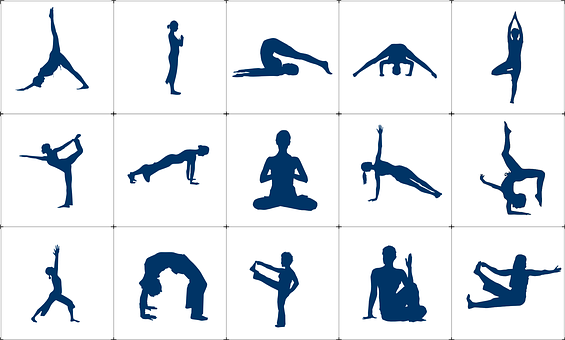 Because yoga is known to relieve stress, it is also connected to some other health advantages. The Journal of Evidence-Based Complementary & Alternative Medicine published research that connected yoga to reduce the risk of cardiovascular disease. 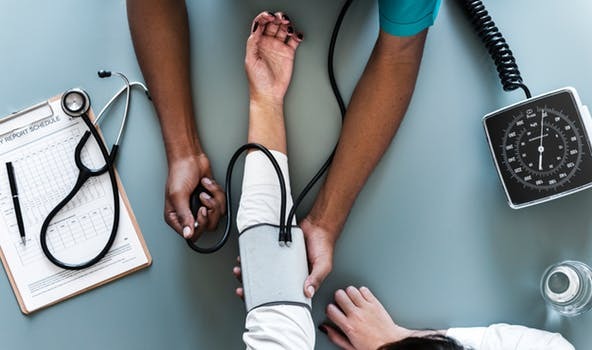 Full Body Checkup such as check your blood pressure, blood sugar, and cholesterol checks, as well as physical exams, these checkups are important to maintain a healthy heart. Ask your doctor how often you need a heart checkup and put the next one on your calendar now. Therefore, this is all about how to maintain a healthy heart. So, follow these top 10 healthy heart tips, it will work definitely. But you have to show some concern about your lifestyle. So, take care of yourself. 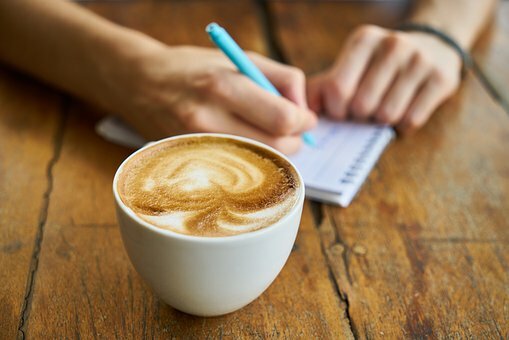 Hope this article is beneficial for you. If you like this article then, don’t forget to share it also with your peers!